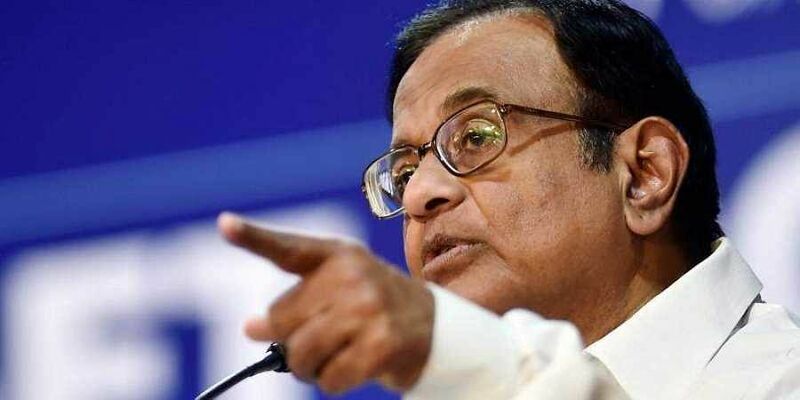 NEW DELHI: Senior Congress leader P Chidambaram Friday said the government's response to issues such as the Rafale deal charges, falling markets and the depreciating rupee is to "suppress dissent". "As Rafale deal unravels, markets fall, the rupee depreciates and interest rates rise, the response of the government is to suppress dissent," Chidambaram tweeted. "ED blocks Greenpeace accounts; IT searches Raghav Bahl's offices; BJP MPs block Estimates Committee's report and more," he said, referring to the Enforcement Directorate freezing over a dozen bank accounts of environmental NGO Greenpeace and the Income Tax Department searching media baron Raghav Bahl's home and office on Thursday.